I’m the kind of person who when given a teddy holding a ‘I love you’ heart never phones the person who gave it to me again. I don’t really like slushy stuff, especially if it’s in the shape of a Disney character and it’s from Clinton Cards. The same goes for Valentine cards, now don’t get me wrong, I like to get something but I hanker more for a note from the heart scrawled on the back of an envelope than a gigantic card from a petrol station. 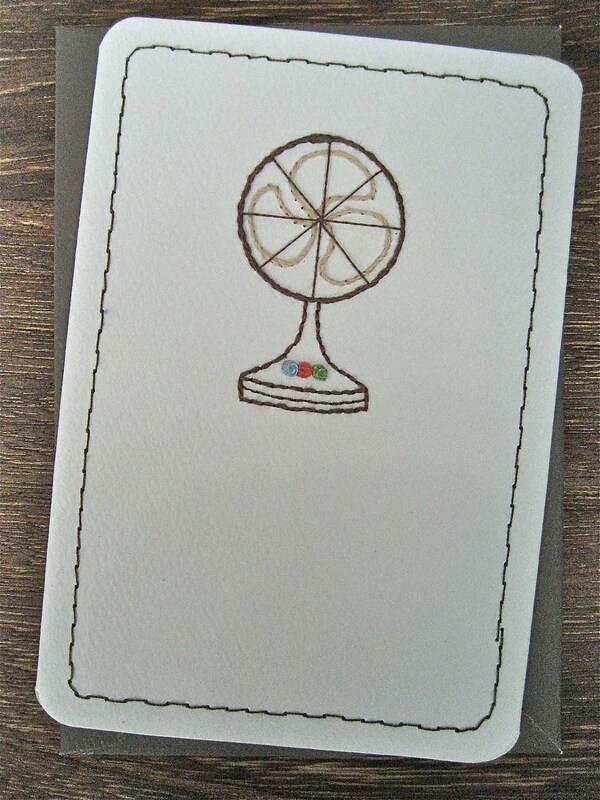 Although one of these cards would make me happy. 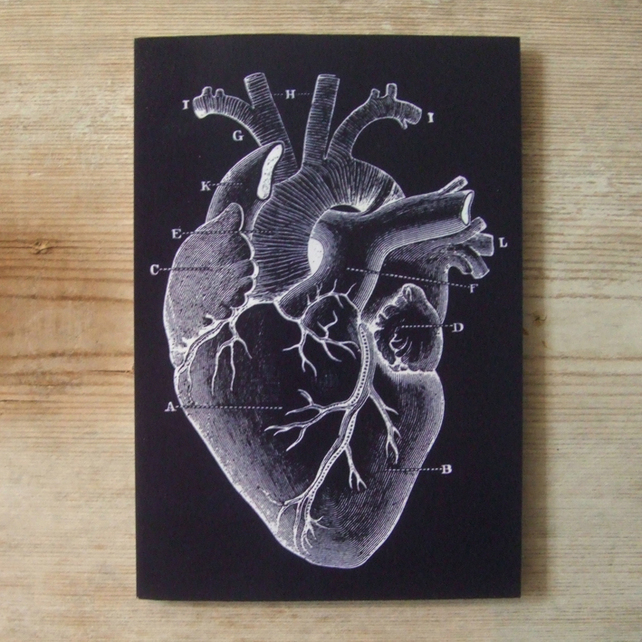 The aptly named Valentine Card by Spare at £1.75. 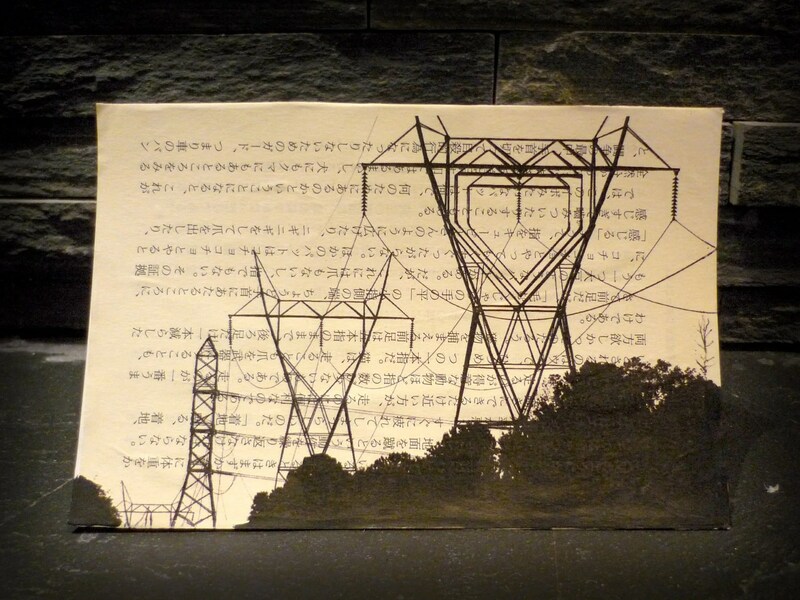 Valentine Pylon card by GX2 Homegrown with message ‘I heart your electricity’ at £2. 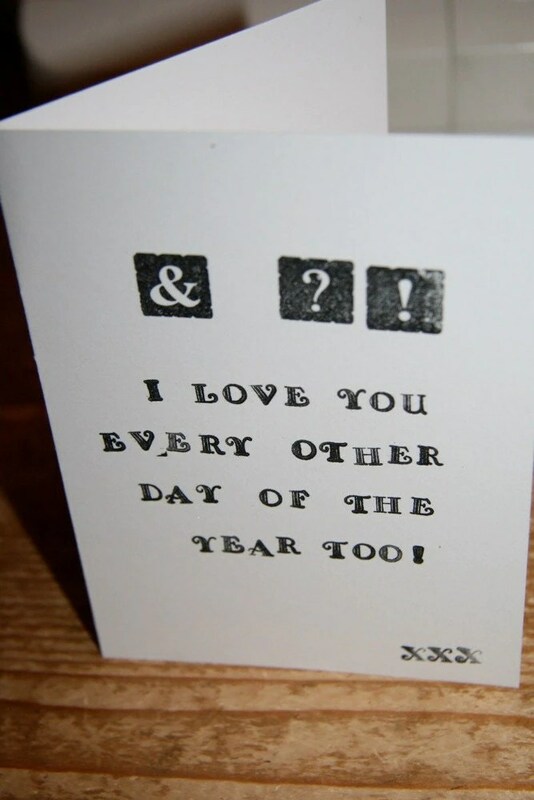 AND WHAT I Love You Every Other Day card by Do It Momma at £3.50. My husband’s sentiments about Valentine’s Day. In fact, a lot of people’s. 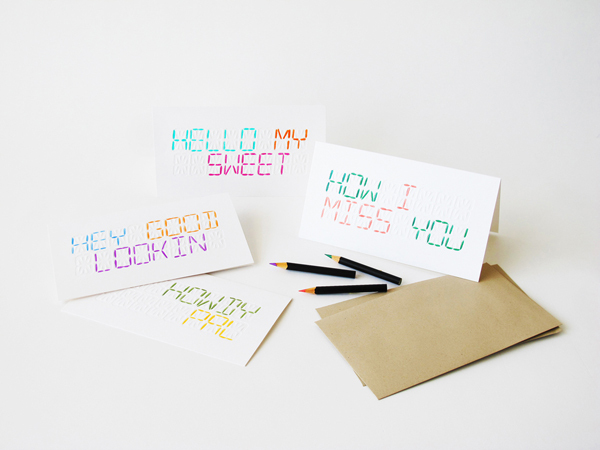 I think my favourite, and not strictly a Valentine card, is Yellow Owl Workshop’s LCD ‘Write Your Own Message’ card which leaves you to fill in the debossed LCD template to form your own message from the heart. For the stalker shy admirer this has the advantage of spilling your heart without the receiver recognising your handwriting. Maybe I like a bit of slush after all. Are you a hopeless romantic or a hardened cynic on Valentine’s Day?